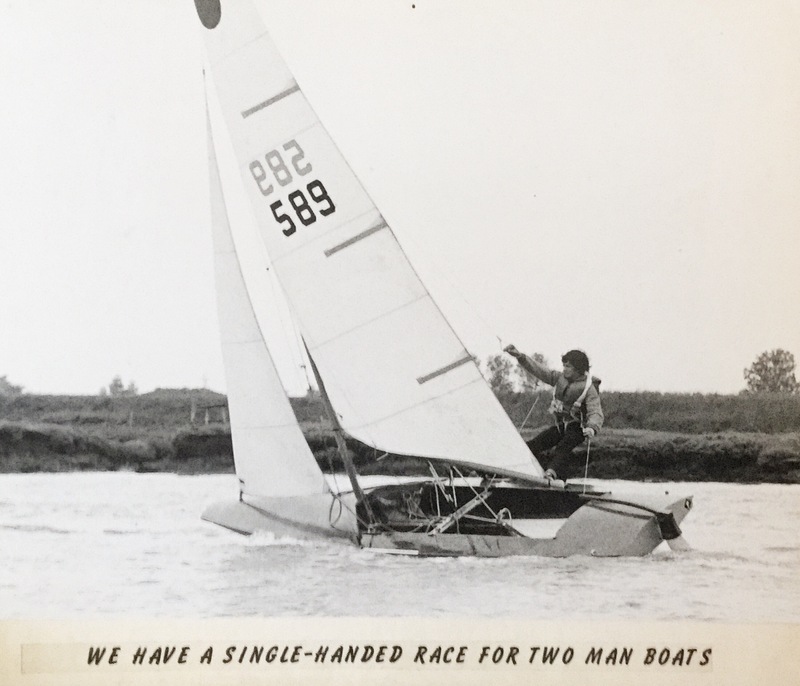 If you are interested in joining Up River Yacht Club, or would simply like some more information please complete this contact form. 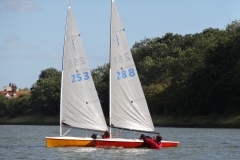 A club member will be in touch to answer your questions and explain what membership of Up River Yacht Club could offer you. 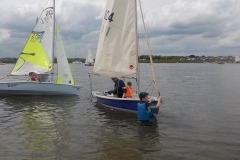 My family & I visited the club on one of the ‘Push the Boat Out’ open days. 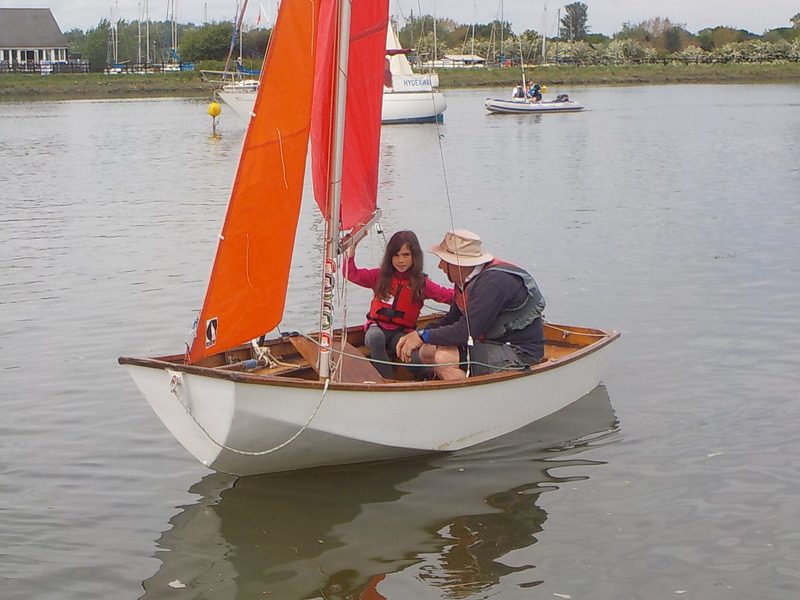 Everyone was very welcoming, helpful and encouraging in mine and my son’s quest to sail. As a result, we signed up for the ‘Cadets Training Programme’. 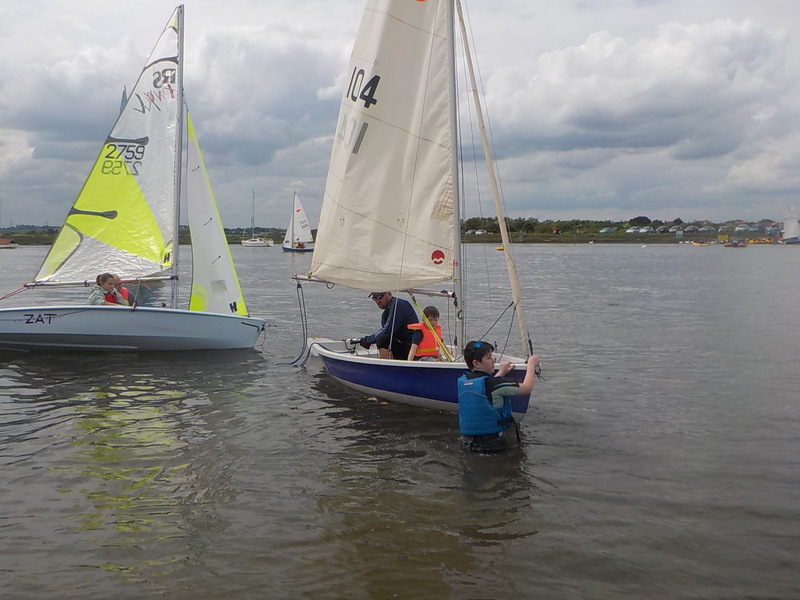 Over this past summer, we have both learnt the basics from very supportive club members, have been treated to the expertise of Peter Clancy, (a visiting RYA instructor), and have enjoyed the end of cadet season BBQ. 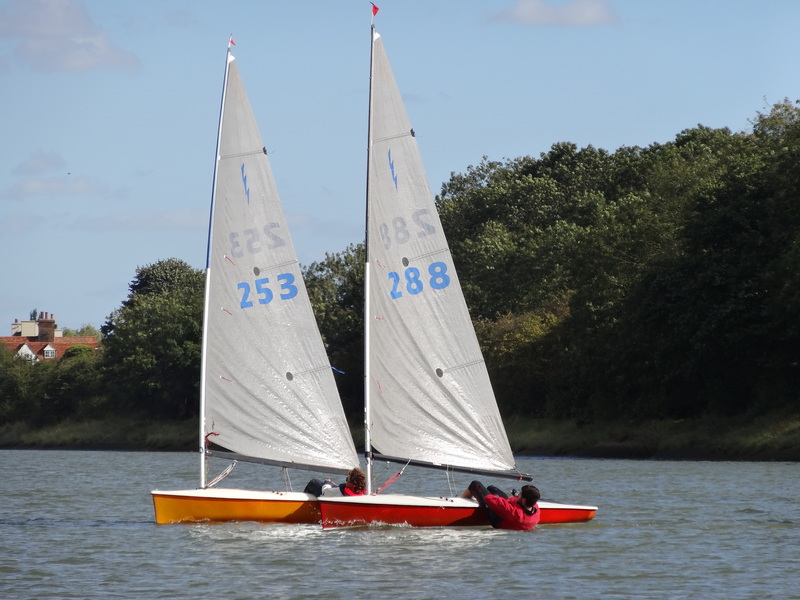 However, the overall highlight was being able to put into practice what we had learnt in the charity regatta. The ‘Working Party’ mornings have been both fun and rewarding, knowing that we are contributing to the ongoing success of the club. 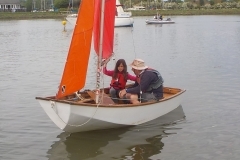 Everyone has been so warm and friendly, which has made learning to sail even better than anticipated. 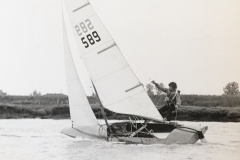 One of the best things about Up River Yacht Club is the willingness of members to help you out. A self help club attracts practical people and offers a great pool of talent and experience to draw upon. This has certainly saved me money as well as improving my sailing.